Bill's OBX Beach Life: TONS of Hatteras Wave Jam Coverage! TONS of Hatteras Wave Jam Coverage! There is a TON of Hatteras Wave Jam 2010 coverage out online including commentary, photographs, and video! Be sure to check the Hatteras Wave Jam Event "the visuals" page which is updated regularly as new coverage is found online. Currently the web page is quite full with a number of links out to some great stuff! Latest in the list includes a full writeup with slide show featured on the Island Free Press, Hatteras and Ocracoke Island News. Also be sure to check out the complete Hatteras Wave Jam SmugMug Gallery by event photographer Janis Markopoulos! Congrats on a successful event Bill! Hatteras Wave Jam Video Action!! 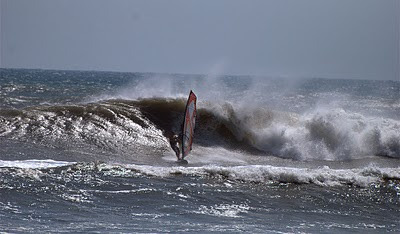 Hatteras Wave Jam 2010 Results! Hatteras Wave Jam 2010 Week IS HERE!! Live OBX Beach Life Video Broadcasts!